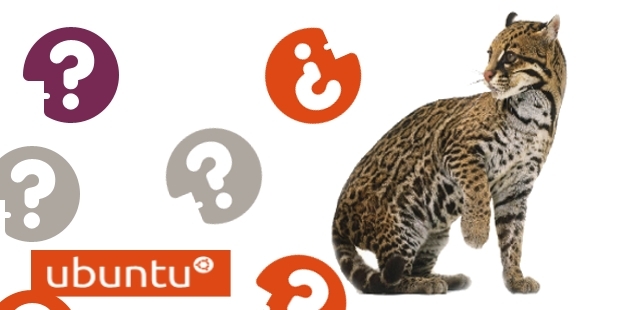 Ubuntu 11.10 codename Oneiric Ocelot release dates are now available in wiki Ubuntu. 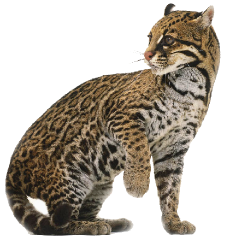 According to the schedule ﻿Oneiric Ocelot is set to release in the mid of October without any setbacks. 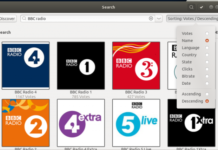 The Ubuntu team has planned to release three alpha and two beta version before the final release. Ubuntu 11.10 a.k.a Oneiric Ocelot will be marking the 15th release of Ubuntu. The default applications and the changes to be added in this release will be discussed at the Ubuntu Developer Summit (UDS) event between May 9th and 13th at Budapest, Hungary. So lets keep our fingers crossed and wait till the end of the road.